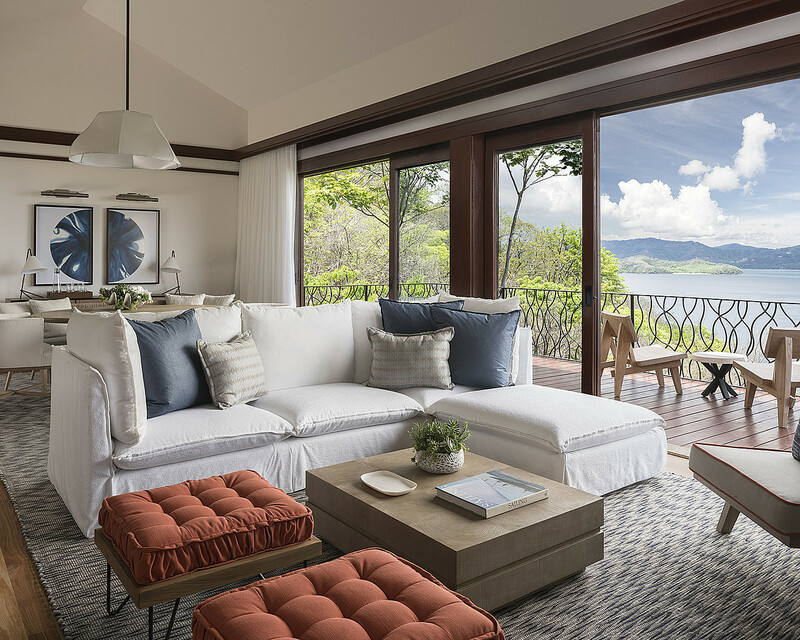 A perfect balance of comfort and luxury, The Four Seasons Costa Rica is a magnet for those seeking an experience that energizes and indulges the senses. 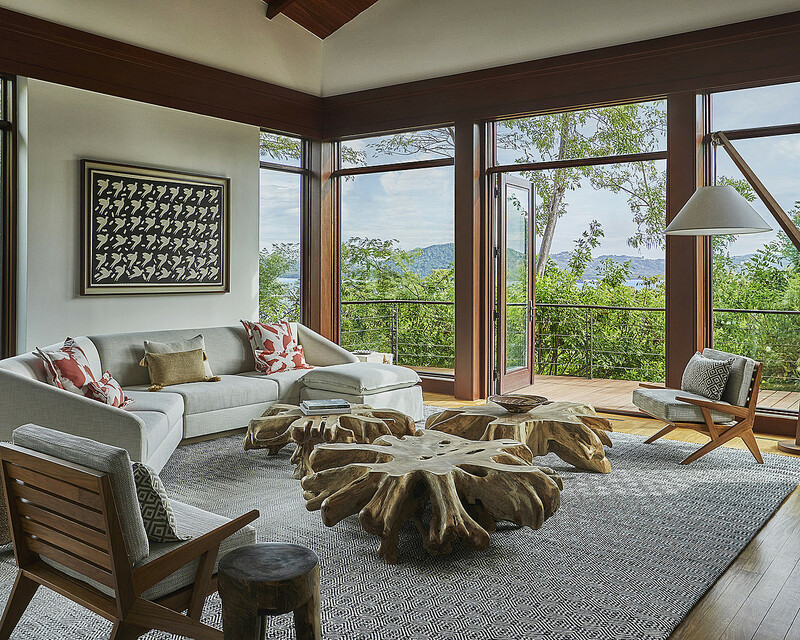 Here, the serene sanctuary of an unspoiled world of luxury welcomes each guest to Pura Vida, or Pure Life. 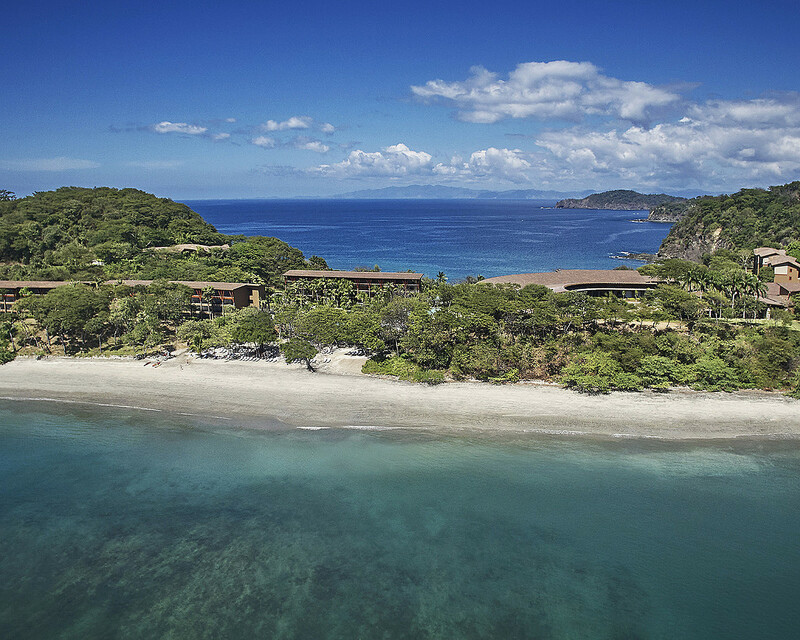 As the crown jewel of the 1,400 acre (570 hectare) Peninsula Papagayo on the north Pacific coast of Costa Rica, Four Seasons Resort Costa Rica now features 182 re-imagined guest rooms, suites and villas; a redesigned lobby with a striking open-air gathering space and updated retail area; an enhanced signature pool area with new luxury cabanas, amenities and programing. 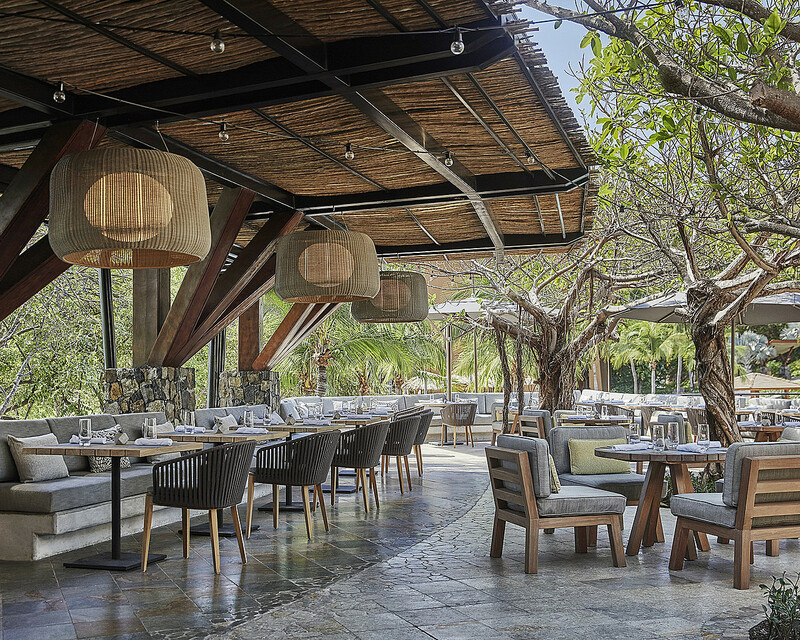 Renowned New York City-based Meyer Davis Design Studio brings a handcrafted approach to effortlessly integrating the Resort’s signature indoor-outdoor spaces with the peninsula’s vibrant tropical landscape. 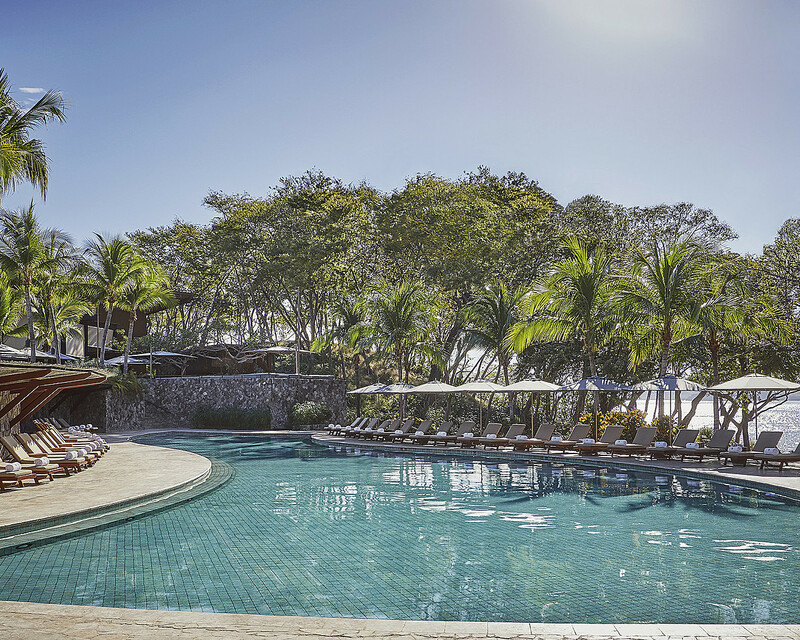 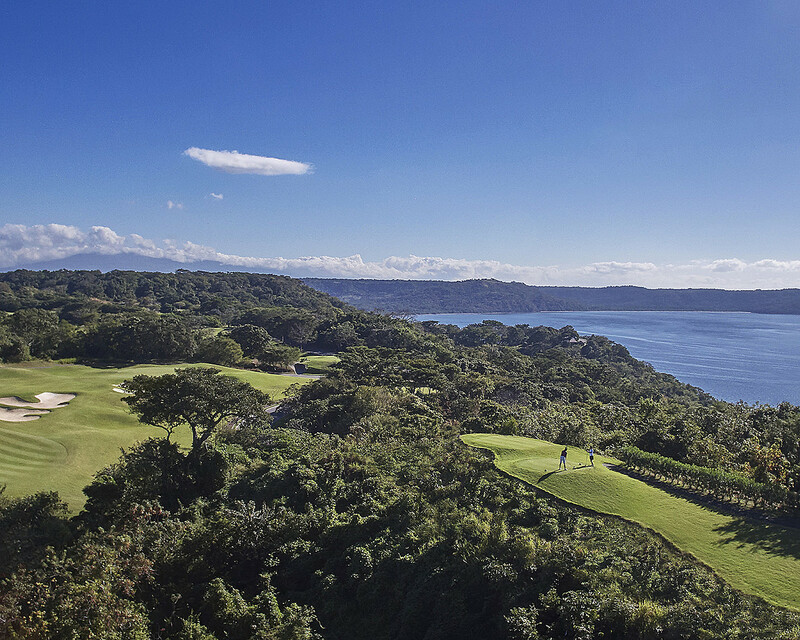 The only Forbes Five-Star luxury resort in Central and South America, Four Seasons has long been a destination for active families and couples, nature enthusiasts, bold adventurers and those seeking the finest in attentive service and transformational experiences. 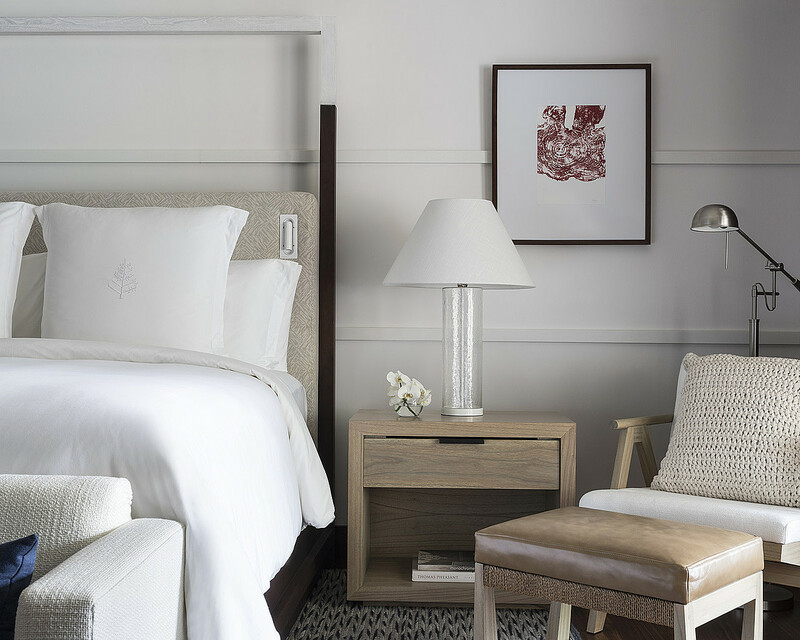 With this new re-design, guests and owners will be afforded a new perspective on this incredible destination, one that complements and enhances the natural surroundings.